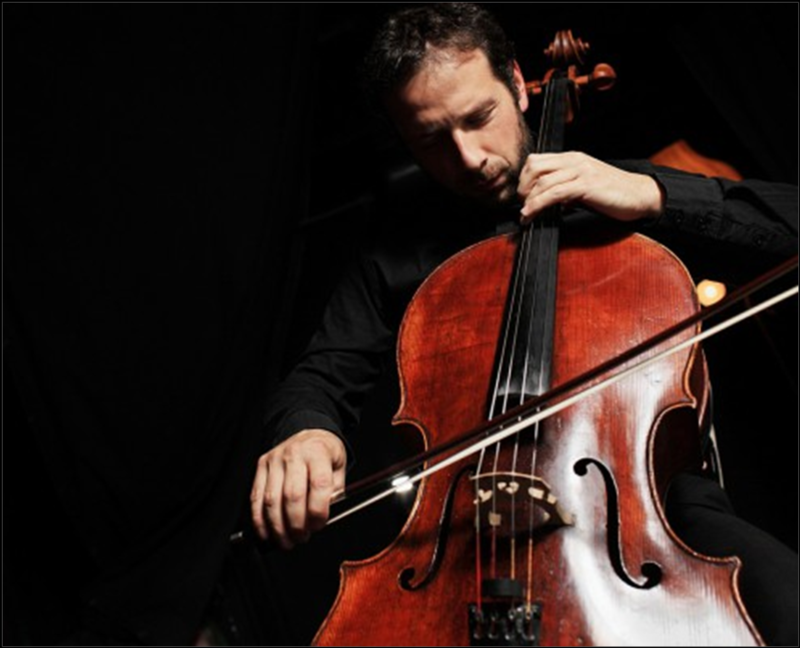 Accomplished violinist Rhett Price has been using a two century old violin for a long time now. He has performed many shows and recorded multiple tracks using his beloved violin, however when he was introduced to a new 2016 3-D printed violin it was like a different instrument. Traditional violins are made of wood and this 3d model is made of plastic. 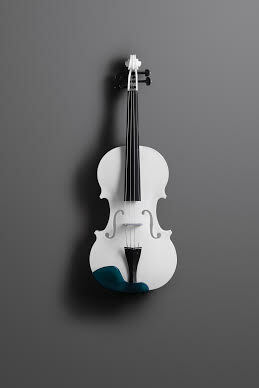 The 3-D Printed violin was designed and created using the Form 2 Desktop printer at Formlabs Inc. Brian Chan was the brains behind the idea and it took a few trials to get it right adding white resin which begins as liquid and hardens allowing 3d shapes to be created. It took a few attempts for Brian to be completely satisfied that it would stand the test of Rhett Price’s demo. Price was contacted by the company as they thought he could get the video out to a lot of people through his YouTube channel which is no stranger to viral videos. After he agreed to give it a shot, he worked over a few days to come up with a piece to use for the test and demonstration. He had to take into account how it would cope under the strains of a professional violinist as well as bring out the sound of the violin. 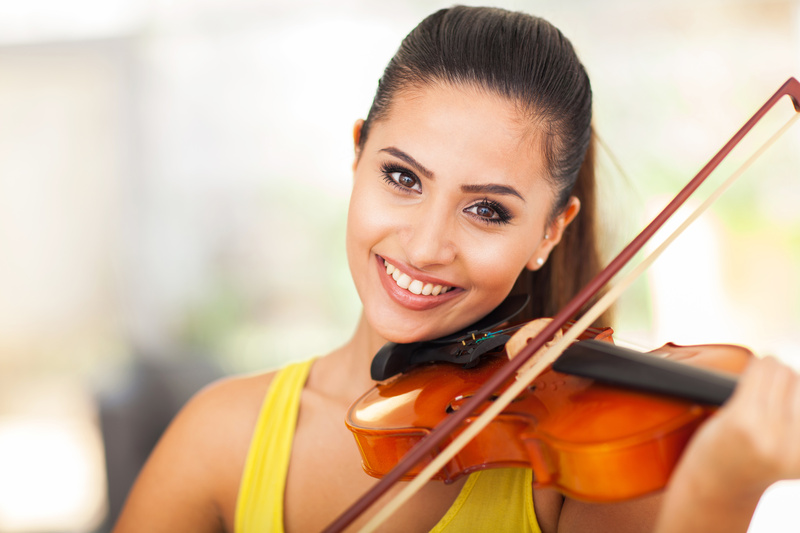 This could be the future for schools and early education allowing the violin to become more accessible to a wider range of potential learners Including Adult violinists and children. 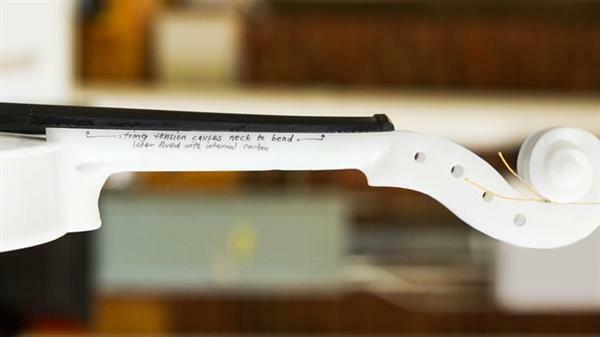 Check out the video below and bare in mind, this is a 3-D printed Plastic Violin! 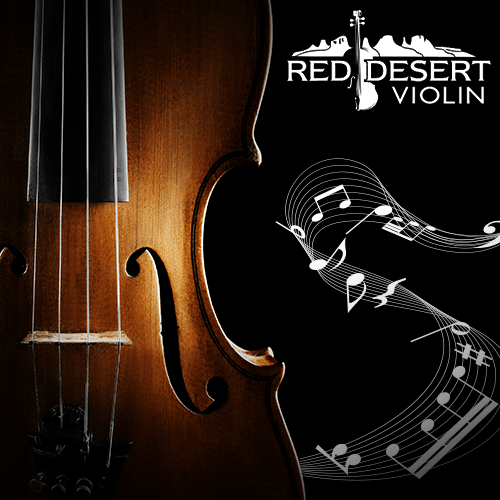 If you are interested in learning to play the violin, check out our review of the Red Desert Violin online course here. Adult learners doubting themselves must read this article! Howdy very cool web site!! Guy .. Beautiful .. Wonderful .. I’ll bookmark your website and take the feeds also¡KI am satisfied to search out a lot of useful information here within the post, we need develop extra strategies on this regard, thank you for sharing. . . . . .
compatibility issues. When I take a look at your site in Safari, it looks fine however when opening in IE, it has some overlapping issues. I am reading this impressive piece of writing to increase my knowledge.